The 2017 Golf Cart Rally was a great time. 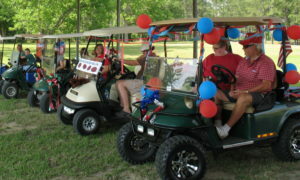 Families decorated their carts and came together to have some fun times together. Everything ended in a friendly handshake and some laughs.